Safe fenced yard in south Kenner. Hollandey St is accessed by two main streets Airline Hwy and Reverend Richard Wilson Drive. Hollandey St. is a high traffic street used as a detour street whenever Williams Blvd is closed in River Town due to special events. The dimensions are 115′ x 215′. 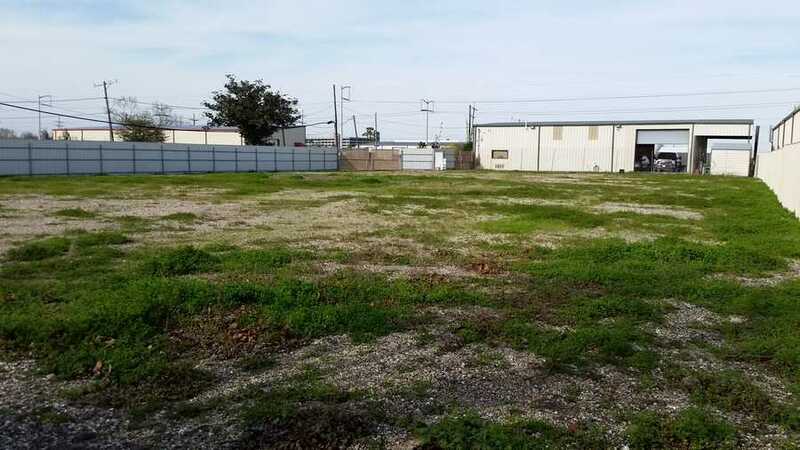 Zoned S-I ( Special Industrial) Yard is high with no flooding. 8′ Fence around entire perimeter. Hard surface consist of crushed concrete and lime stone. Large double swing gates for easy entrance. Safe and secure. 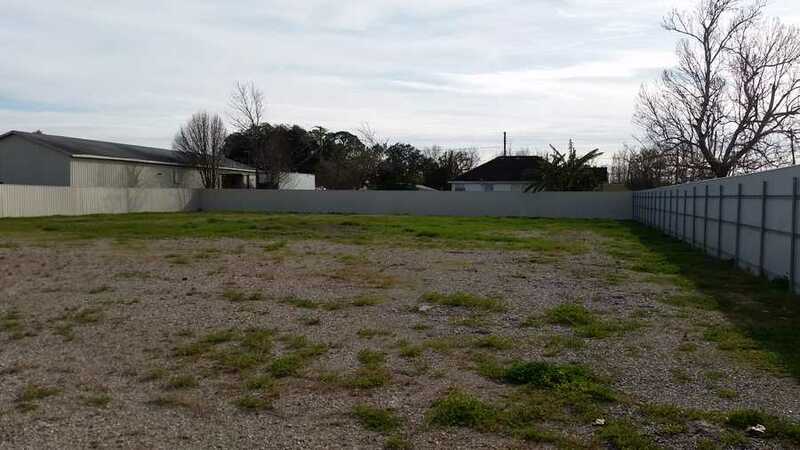 It also is walking distance to Historic River Town in Kenner LA. River Town host numerous activities ( Concerts, Fairs, Festivals, and many other activities) many of which requires Williams Blvd to be blocked. This drives most of the traffic to Hollandey St.. Hollandey ST. is completely landscaped for a neat professional look. 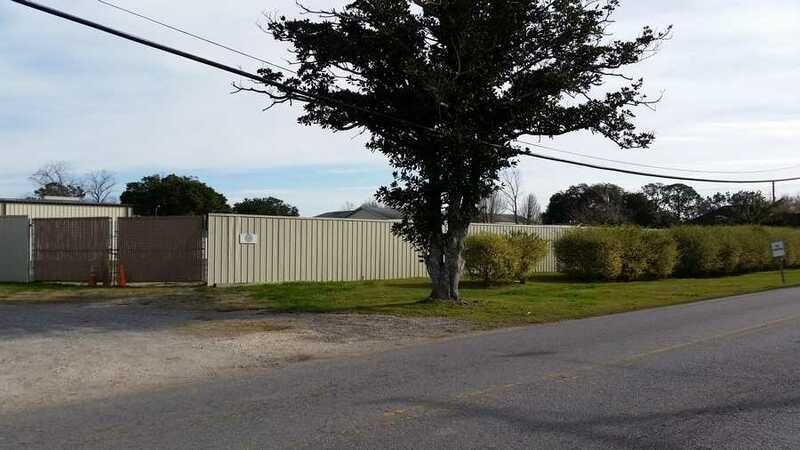 Also located are numerous large business a mile or less from this lot. 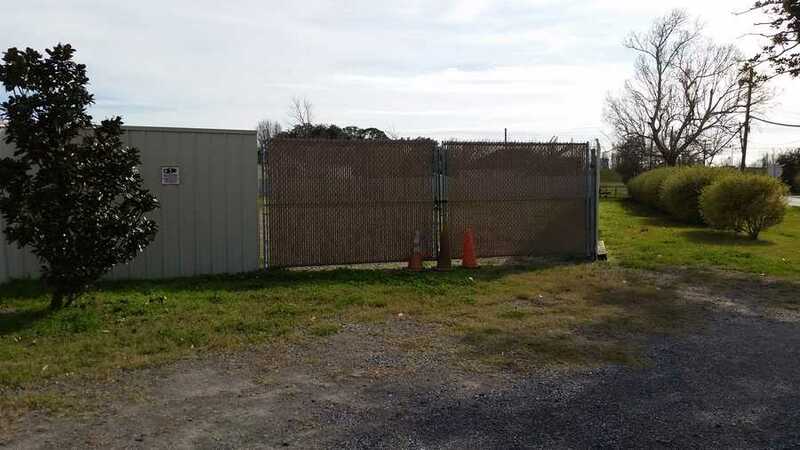 The Kenner Code Enforcement building is walking distance and across the street on Centanni Lane side is East Jefferson Levee District’s new safe house facility. The safe house facility is a 10.5 million dollar project with 26,000 sq/ft building. Up and coming area with lots of new construction and opportunities. Rented but still available for long term lease. 430 Hollandey St. yard is available for long term lease.